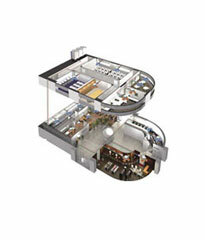 Last October we revealed that the arrival of the new Hitachi Modular VRF system would be early 2011. With the announcement of a new and very competitive price list, Temperzone is ready to start quoting. The Temperzone team is gearing up for two major product releases in early 2011. It is now over two years since Temperzone re launched Hitachi VRF in Australia. With steady growth in selection of Hitachi VRF nationally, we thought it would be a good time to give you a complete overview of the Hitachi VRF system. 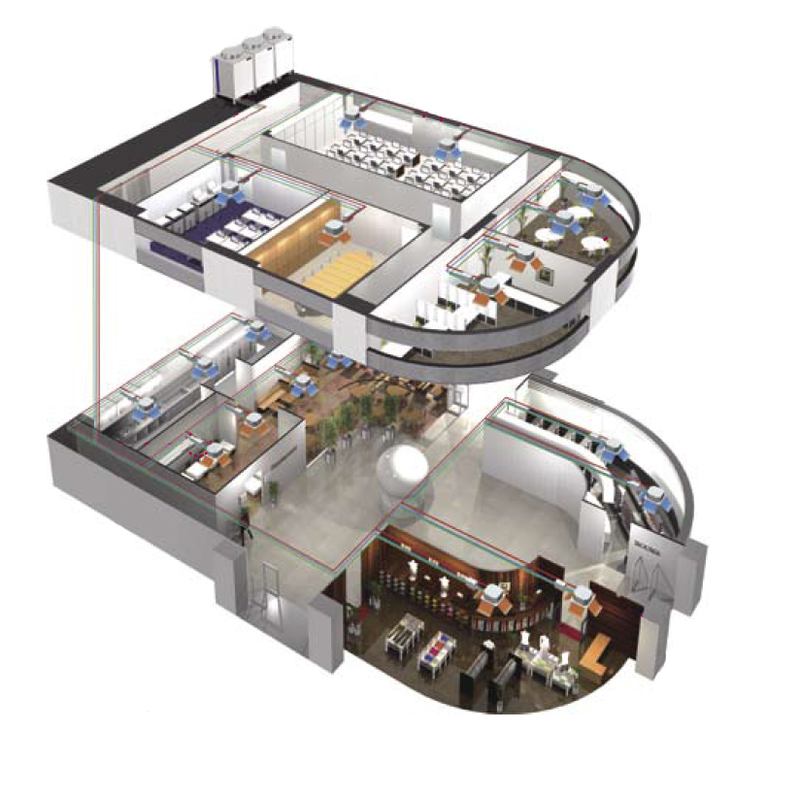 Below are 10 great reasons you should be considering Hitachi VRF for your next project. 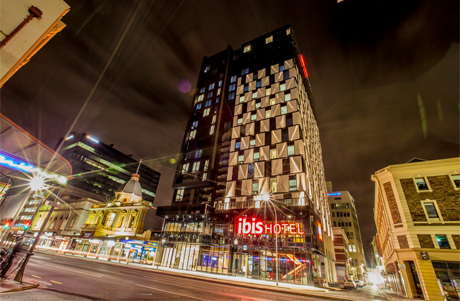 The IBIS Hotel project proved that Hitachi VRF could compete head on with the major players in the very competitive Australian VRF market and come out on top. Temperzone recently launched the new Hitachi FSXN1 range of VRF into the Australian and NZ markets. We asked Andrew Angove from Temperzone's Adelaide Branch to give a you a short guided tour through the new range covering everything from BacNET to refigerant charge. 138 Victoria St, Christchurch is a commercial four level office building. Built on the site of an earthquake damaged building, the new building is engineered with base isolation to provide the ultimate in earthquake-proof structures.